The residential development District//S in Beirut, Lebanon has been awarded the Francis Tibbalds Prize for best Practice Project at the UK's National Urban Design Awards 2013. The prize was presented to the designers of the project, London-based Allies and Morrison Architects, at a ceremony held last night at London’s Royal Overseas League. The National Urban Design Awards program showcases some of the best examples of urban design work produced in the UK and beyond over the past 12 months. This article was featured on Bustler’s website (www.bustler.net) on February the 7th, 2013. The judges commented that they were impressed with the “comprehensive response to the historic character of Beirut, going well beyond the superficialities of appearance to reflect the cultural and functional nature of the city”. 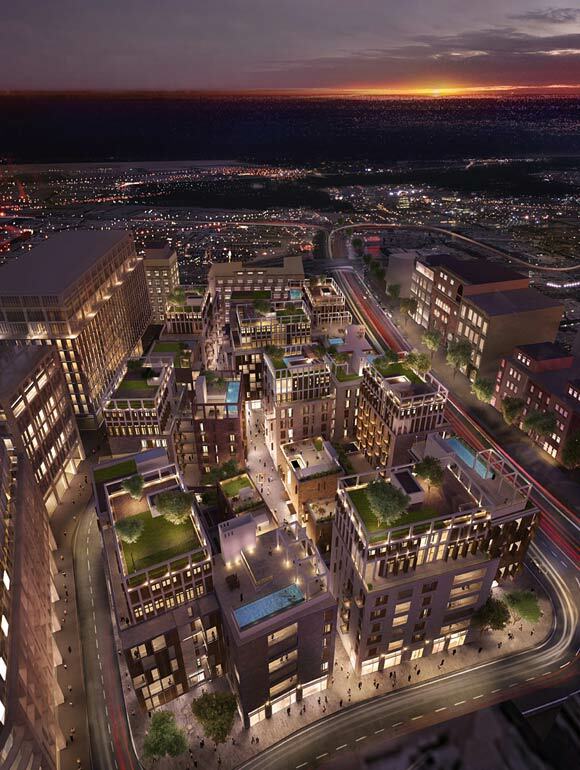 District//S provides 452,100 sq ft of high quality residential accommodation situated on the edge of Beirut’s historic city center. 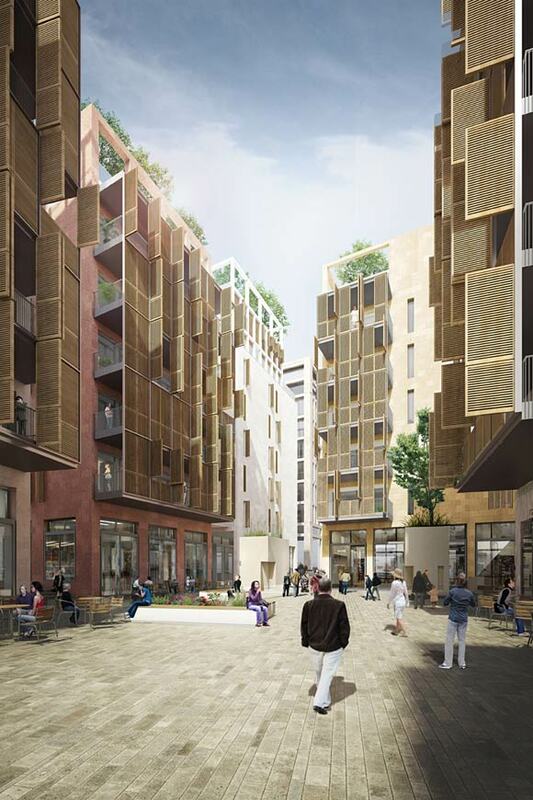 Twenty two new buildings provide 109 apartments ranging in size from 1,620 sq ft to 6,460 sq ft, and a network of pedestrianized public spaces - a piazza, a sunken garden and a series of lanes - creates a vibrant public realm for a cosmopolitan mix of cafes, shops and galleries. Buildings are clad in stone and incorporate tall, oversized timber shutters - a contemporary response to the traditional Lebanese balconies and shutters which jut from buildings in neighboring areas. Eight jewel-like penthouses overlook a series of connecting rooftops with pools and terraces, creating a private landscape raised above the city.